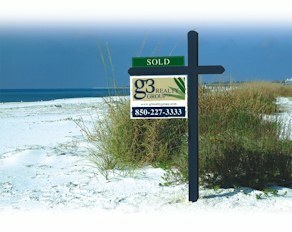 "g3" Realty Group is led by Broker/owner Glenda McLemore and specializes in this unique 3-county area dubbed Florida's Forgotten Coast when state tourism officials left it off a promotional map in 1995. Our team consists of local professionals who have chosen to make our home here and we believe this last uncrowded coastal area is the perfect place to retire or relax with a family. g3 is capitalized by one single stockholder and one principal investor Glenda McLemore, a licensed Real Estate Broker and Broker of record for the firm. We offer services to both sellers and buyers of area real estate, with up to date tools and guidance. Our Staff provides clients with the utmost superior service and honest direction in the local market. Our office is centrally located in our area and easy to find on Hwy 71 and Reid Ave in historic downtown Port St. Joe. Our team at g3 is ready to serve you, whether finding your dream home, or matching your property with the right buyer. Glenda has lived in Gulf County for almost 20 years and has practiced in all areas of real estate throughout her time here. She is an avid outdoor enthusiast and Scuba diver who loves to be out on and in the water. She has millions in transactions over the past many years, including successful local land development. 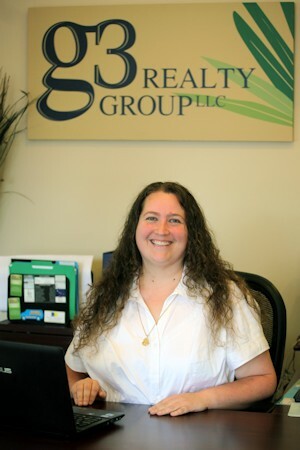 Having a well versed knowledge of the gulf coast area's planning, development, and building restrictions, she also maintains a residential contractor's license with hands on experience in new construction and remodel projects while keeping up with the latest code relating to the construction industry. Her #1 passion is helping others attain their goals and dreams through the concept of quality not quantity, while using her knowledge and compassion to guide each and every client along the way. Finding beautiful homes is a great passion as well and many times, even those that look a little weary or rough around the edges are sought out for the immense potential they have to be! Are you looking for that perfect or "potentially perfect" dream home?! Glenda would love to be of help to you in your search! Summer was born and raised in Marianna, FL bringing 12 years of retail management experience to our team. She holds an AA degree from Chipola College and uses her management experience to assist you with all facets for your real estate transaction. Whether you are looking for that perfect beach home on Cape San Blas or a family residence in Apalachicola, Summer will be happy to assist you in making your dream a reality. Perry is a native Floridian, born and raised in Blountstown and has been a resident of Port St. Joe since 1965. 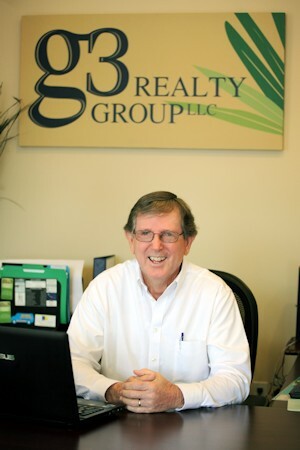 Perry has been an active Realtor® since 1994 and his experience and unique insight into Port St. Joe and Gulf County in general make him a tremendous resource for buyers and sellers alike. As a local business owner Perry is active within the community and understands the concerns that buyers and investors have.